Fishing has been slow at Don Castro, but we are starting to get more reports of catfish, carp, and a few bass, so fishing should start to pick up! 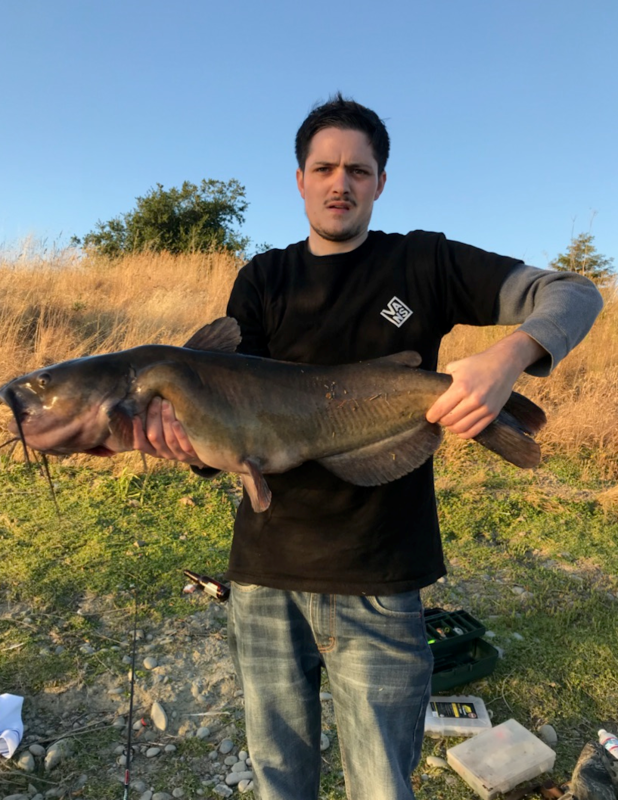 With another catfish plant scheduled for the week of July 2nd, catfish fishing should be great for the 4th of July week! If you would like to share your fishing experience or photos of your.